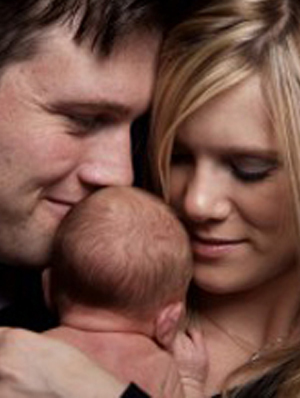 For decades, In Vitro Fertilization (IVF) has been the preferred treatment for couples who suffer from infertility. There have been many successful IVF stories, all bringing happiness into the lives of those parents who once believed they would never have children of their own. Of all the success stories, there has to be the first; the story that would change how specialists, doctors, media, and individuals all around the world viewed IVF. That was the story of Louise Brown. In England, on July 25, 1978, Louise Brown was born. She was the first successful birth to result from a natural cycle of IVF. After nine years of trying to conceive, Louise’s parents, Lesley and John Brown, turned to IVF. Louise’s parents had complications conceiving due to fallopian tube obstruction. The Browns would have a total of two successful IVF pregnancies. Their second daughter, Natalie, was also born as a result of a natural IVF cycle. When Natalie was born, she became the fortieth successful IVF birth. Even though Louise was conceived through IVF, her first child was not. In 2006, Louise gave birth to a healthy baby boy, who was conceived naturally. The first IVF baby to conceive – and give birth – naturally was Louise’s younger sister, Natalie. She gave birth to a healthy baby girl in 1999. 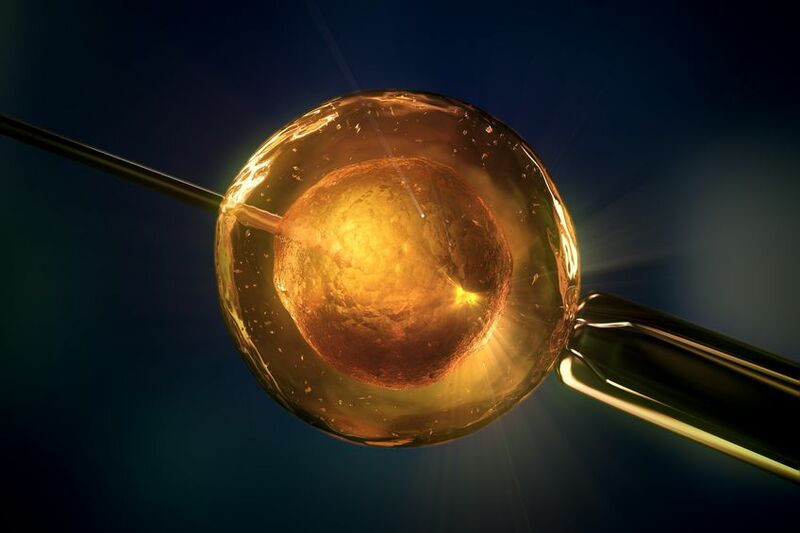 History shows that IVF can be linked to various research studies and experiments as early as the 1890s, but the first human eggs were not fertilized until 1965 by Robert Edwards. In 1973, the first IVF pregnancy was reported in Australia, but that pregnancy would result in a miscarriage. Good news arrived in 1978 when Louise Brown was born, as a result of collaborative work between Robert Edwards and Patrick Steptoe. This medical procedure was referred to as “test-tube babies,” but would eventually be known as In Vitro Fertilization. In 2010, Edwards and Steptoe received the Nobel Peace Prize in Medicine. Although Louise Brown was conceived through a natural IVF cycle, this has not always been the case. Some parents have had to turn to donors for help. In March of 1983, the first pregnancy using donor eggs and sperm had been reported in Melbourne. This pregnancy did not result in a successful birth. This procedure would later be known as an embryo transfer. A couple of months later – May of 1993 – a pregnancy using frozen embryos was reported. The embryos had been frozen, unthawed, and planted into the uterus. Today, more and more breakthroughs are occurring with IVF. Specialists are teaming up to develop new methods to raise the success rates for couples around the world. Today, millions of children have been born thanks to IVF, but it all started with Louise Brown. This successful birth gave men and women all around the world hope. If you choose to have the IVF procedure done, remember that you may not be successful after your first cycle. You may not become pregnant after several IVF cycles, but you should keep trying. Even though there is no guarantee with IVF, the story of Louise Brown should give you hope! Scheduling a private consultation to discuss your situation starts with a phone call. Simply contact our office to schedule a time.